This is a once in a lifetime lake front property!! And it sits in the newly developed Schell Addition, a subdivision recently upgraded with city water and sewer. 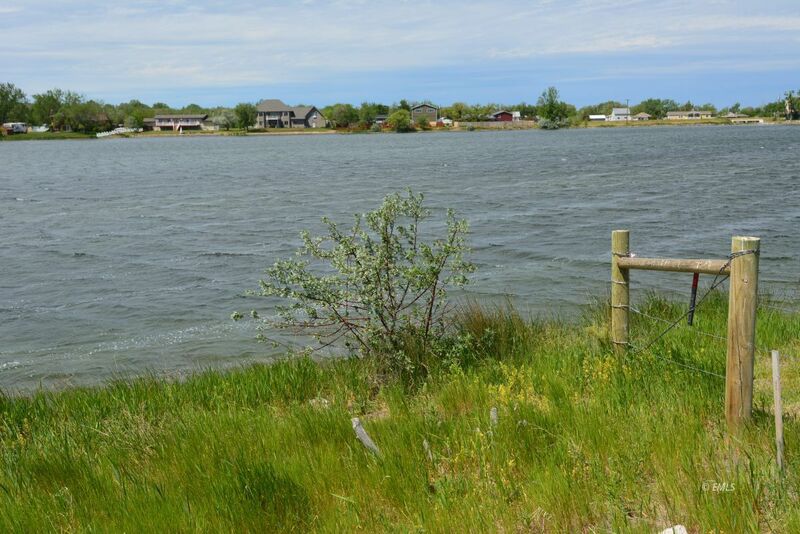 The property has an easy access private boat dock with a concrete ramp leading into Baker Lake and offers privacy with the northern border being the newly developed water park and 2.85 acres of land to build on. One of only two building sites on Baker Lake.